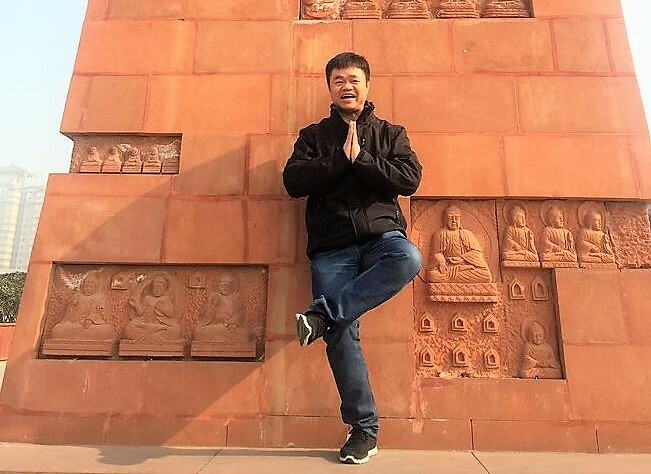 The first time I walked into KL’s office in Chongqing, I recognized the KL Exchange Programs board on the wall of my new office and I guessed that it belonged to Shen Lei (Phil). Having just come from working in the US office, I had often heard Phil’s name (and his laugh!) from the numerous video meetings our two offices held regularly. But who exactly would I be sharing office space with? 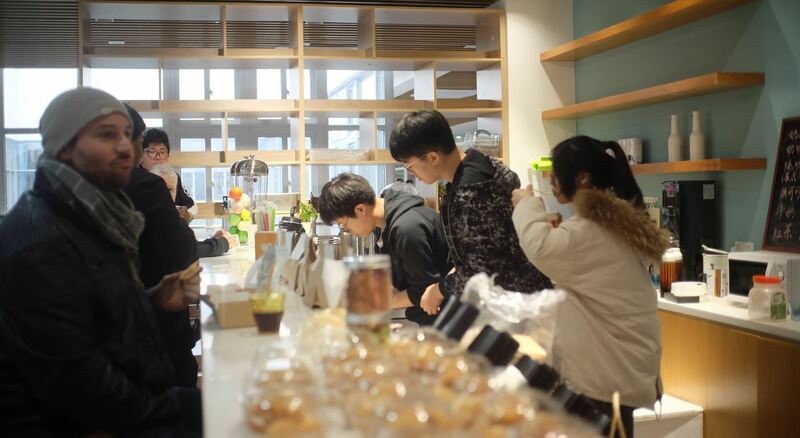 Enterprising seniors on our Barstow Ningbo campus recently opened an on-campus café bar for students and teachers to relax, socialize, and connect. Proceeds go towards local charitable organizations and causes. 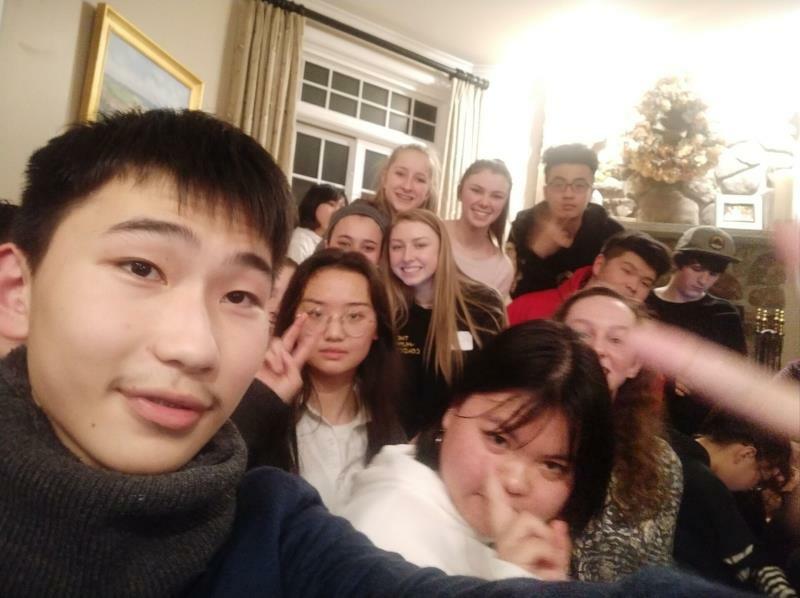 Senior Zhang Renzhou shares how the project came together, and their hopes for its future. “How is your English so impeccable,” his friends often ask him. 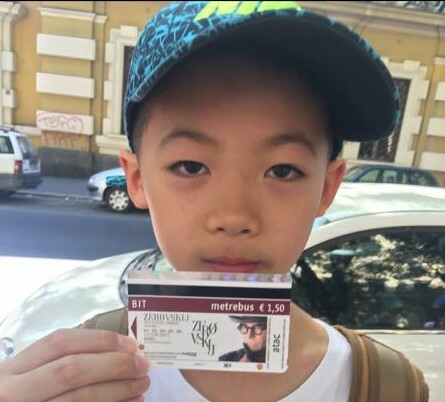 According to Zuyan Fu (or Toti as he is known to his seventh-grade classmates and teachers on our Ningbo campus), he has been honing his English language skills in clever and different ways since the time he was two. Many people consider boxing – with its intense physical fitness and severe competitions – to be a man’s sport. Not Maggie Xu, Head of Operations at our KL International School (KLIS). In fact, she would go so far as to say that boxing is her all-time favorite sport. 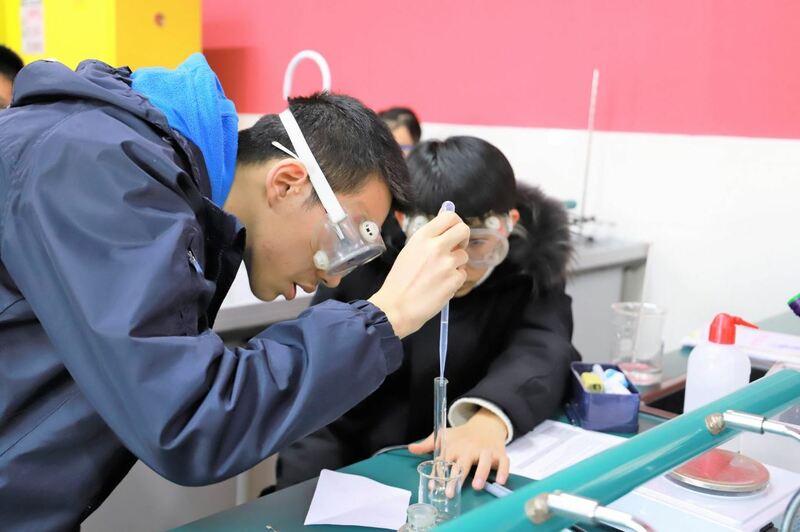 Our global campuses pride themselves on being academic environments that nurture students’ practical skills and hands-on abilities, something perfectly reflected in Chemistry teacher Ellen Tyrell’s class at our Bashu Ivy School in Chongqing. To ensure that each student has sufficient opportunities to participate and practice in the experimental laboratory, Ms. Tyrell arranges 1-2 chemistry experiments per week, like this one that asked students to pair up and measure the reaction of magnesium and hydrochloric acid.